Several populations of cats regularly produce individuals with polydactyly, a.k.a. extra toes (the usual number for cats being five toes on each front foot and four on the back). 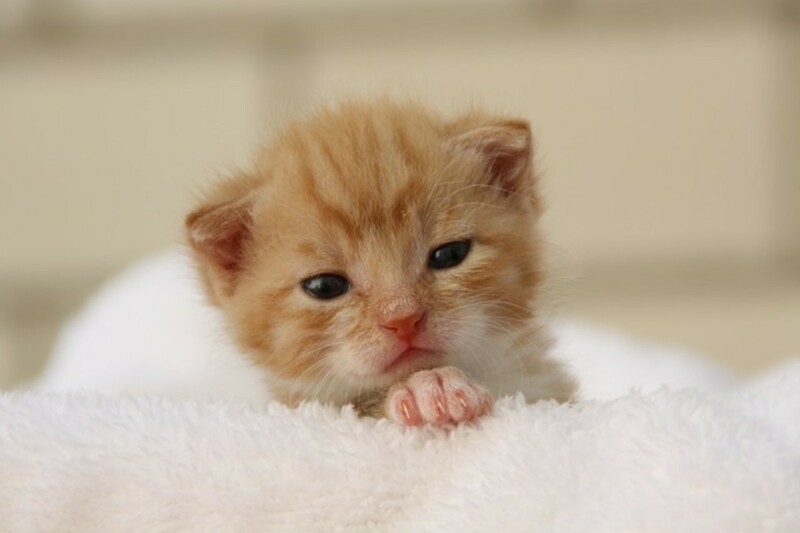 Polydactyl cats have between 1 and three extra digits on any given paw. This phenotype was recognized and discussed by Charles Darwin as an inherited trait. Many breeders avoid mating two polydactyl cats, but those who have done so report no problems. Polydactyly is considered a harmless mutation and so something a responsible breeder can selected and breed to promote if thy like the look of it. Historically cats with polydactyly have been referred to as mitten, boxing or thumbcats. Hemingway house is home to a population cats about half of which have an extra toe on their front paws. They are descended from a polydactyl cats called Snowball who was given to Earnest Hemingway. Most have six toes on their front paws. 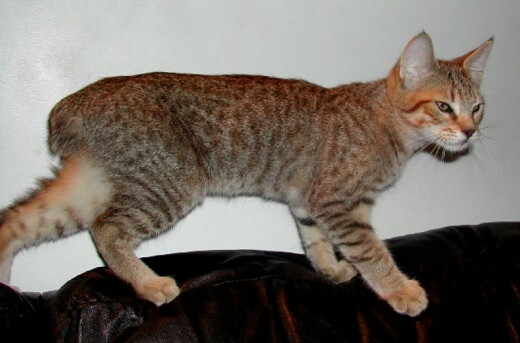 The only currently recognized breed that allow extra toes is the Pixie Bob.This breed is reputed to descend from barn cat x bobcat matings but such a combination is biologically unlikely and not objectively confirmed. 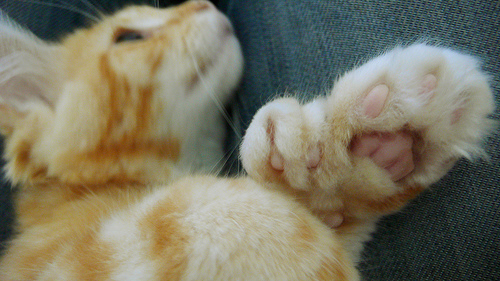 A pixie bob may have 6 or seven front toes. The American Polydactyl Cat is breed specifically for the extra toe trait with the goal of developing a recognized breed. Munchkins are cat with short front legs, they also sometimes show polydactyly. Extra toes have also been documented in a number of breeds in which is is considered a deformity to be avoided, including Bengal. 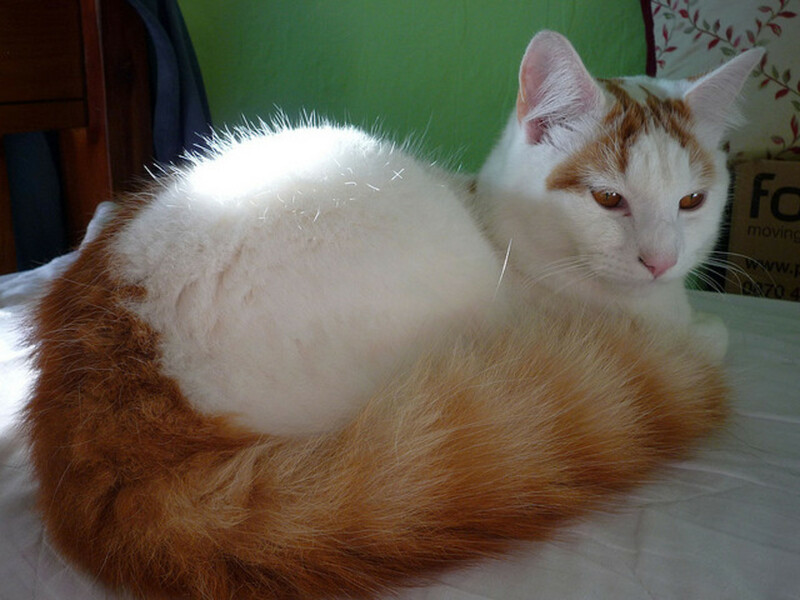 It is also not particularly uncommon in mixed breed cats. Some suggest that extra toes may be linked to genes that cause harmful abnormalities in the legs sometimes referred to has "twisty cat". However, most breeders consider the trait harmless. 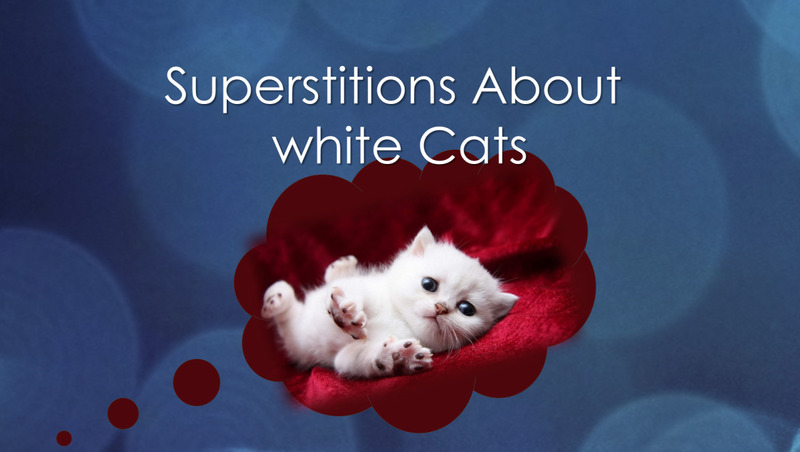 In fact, many consider that polydactyl cats bring good luck to a home. I've come across 2 cats with "thumbs". One was a tabby, who also had multiple kinks in her tail. Her owners told me this was caused by inbreeding. The other cat was owned by my best friend; a truly unique cat that was a tan Siamese with black and orange spots on her flanks like a tortoise shell cat. One of her "thumbs" had two claws instead of just one! She lived to be 20 human years old. Interesting...and, I have to admit, a little creepy. That picture of the cat with 2 extra toes almost looks photoshopped.